An example of Starbucks missing the mark is their "Race Together" campaign. The quick summary of this campaign is that baristas were instructed to write "Race Together" on customers' cups. The purpose of writing this phrase was to encourage conversations between baristas and customers about race. If this idea sounds a little bit off to you, you're definitely not alone. While most people realize that the US and the rest of the world still have a long way to go before the race is no longer an issue, that doesn't mean coffee cups are the solution. While Starbucks likely had multiple meetings where they walked through how they expected this campaign to be received by the public, it appears they didn't include a discussion about social media management during those meetings. As soon as media outlets began publishing stories about the new "Race Together" campaign, people took to social media channels like Facebook and Twitter to share their thoughts. While some people supported this effort, the overwhelming response was negative. The reason it's clear that Starbucks didn't plan for any sort of negative social media reception is that as negative comments gained momentum, the company didn't face what was happening. Instead, an executive on Starbucks’ communications team, Corey duBrowa, even blocked people on Twitter before temporarily taking down his account. He later followed up with a blog post which said that he felt he was being personally attacked in a cascade of negativity and that he had gotten overwhelmed. 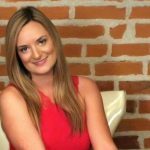 If a communications executive isn't able to deal with negative social media comments, how is anyone else expected to do so without the proper training? 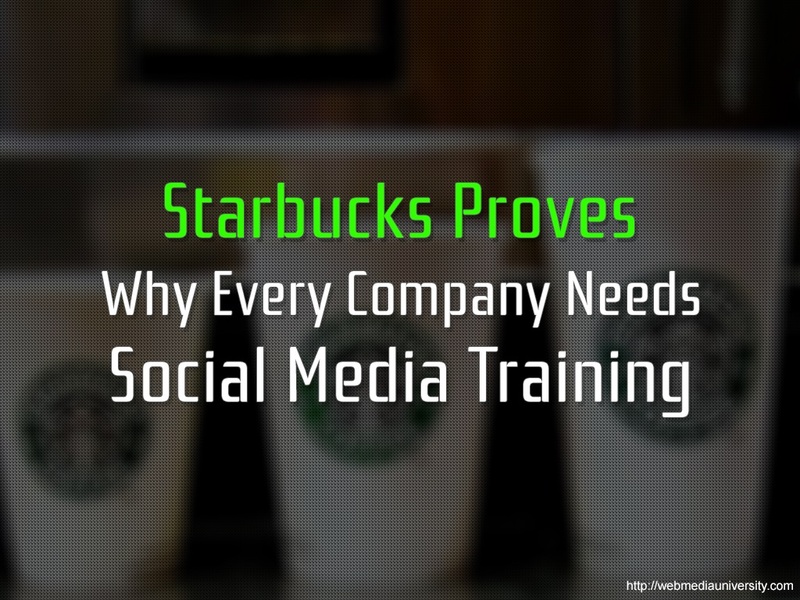 What happened with Starbucks is the perfect example of why social media training is a must for companies. Regardless of how much or little a company currently utilizes social media, conversations about them are happening on platforms like Twitter, Facebook, Pinterest, and Instagram. Instead, the savviest thing a company can do is properly train their entire team to use social media. 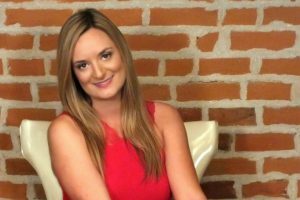 Making this form of a training a priority means that a company will not only be able to properly weather a social media backlash, but it will also empower them to strengthen their marketing efforts by fully harnessing the power of social media. Ready to learn more? Check out our custom social media training packages.